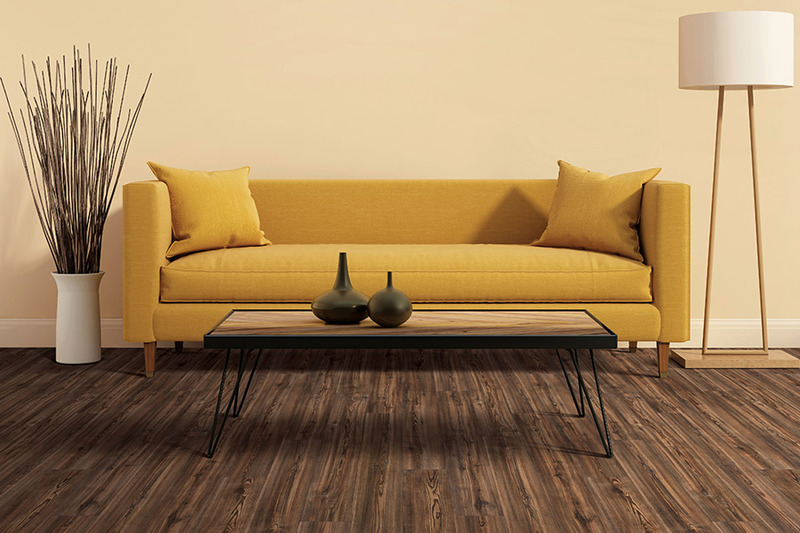 With waterproof flooring gaining a great deal of popularity in the market, there are naturally many questions surrounding the material. For instance, which materials are and which are not truly impervious to water? And, isn’t water resistant flooring really the same thing? These are important questions and we hope to help you by providing the answers. At Randy’s Carpet Plus, we have a long line of experience in the flooring industry. We’ve had the opportunity to gain a great deal of knowledge that we’re more than happy to pass along to our customers in Conyers, Covington, Lithonia, Social Circle, and Madison. From our showroom in Conyers, GA, we also help to provide quality products and services to all of our clients. We invite you to stop by with any questions so that we can help get your flooring process started right away. Many customers ask if waterproof flooring and water resistant flooring are the same thing. We assure you, they are not. The primary factor that separates the two is time. 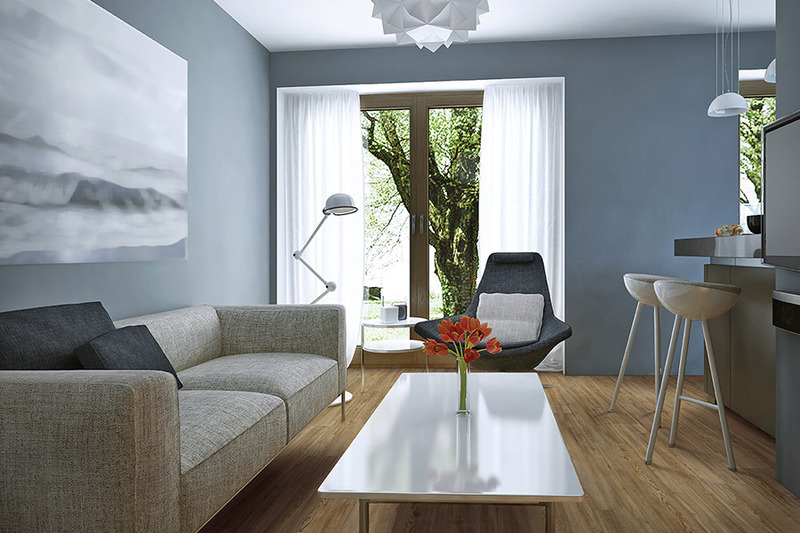 With flooring that is completely resistant to water, you have no worries, even in flood situations. You can simply dry the flooring off and lay it right back down again. With flooring that is water resistant, water is prevented from seeping into your floors for a much longer time, but eventually, there will be some damage associated with constant contact. When you choose this particular flooring, you have several options from which to choose. 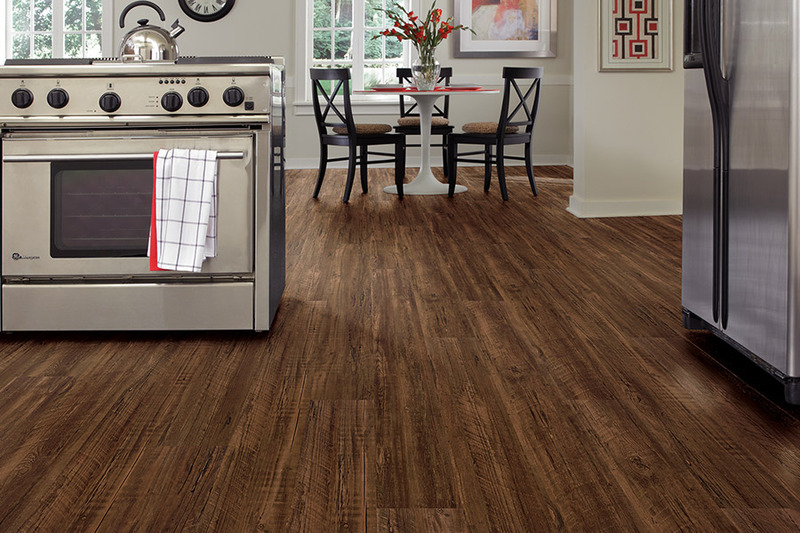 Luxury vinyl flooring offers the flooring that is most impervious to water, while tile is another great material. You’re also likely to hear terms such as “WPC”, which means wood plastic composite, and “WSC”, or wood stone composite. 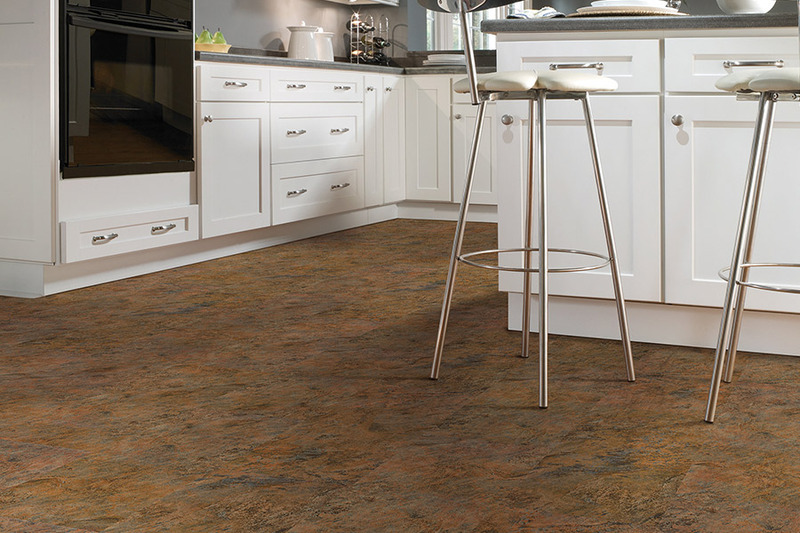 These speak to the makeup of the flooring, with stone composite being the most waterproof. 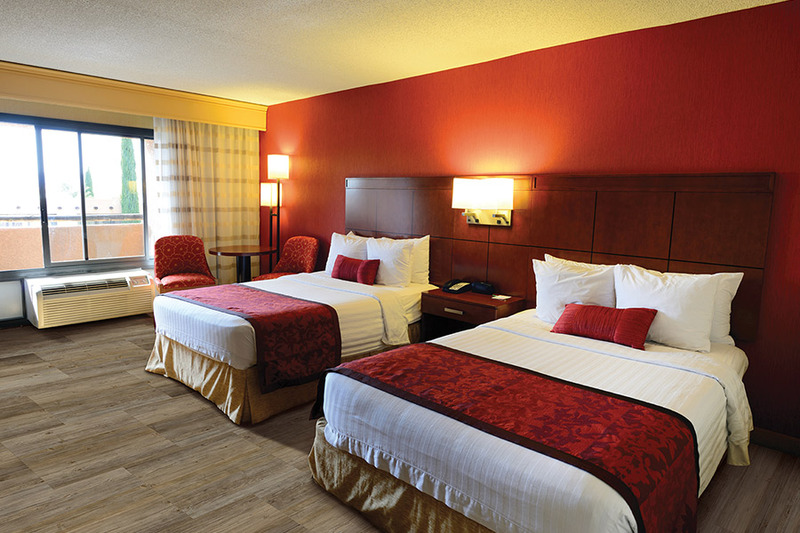 Be sure to ask your flooring specialist which material is best for your specific needs and preferences. Waterproof flooring is, of course, very easy to clean. No matter which product you choose, a simply broom and damp mop will keep these floors looking their very best for years to come. 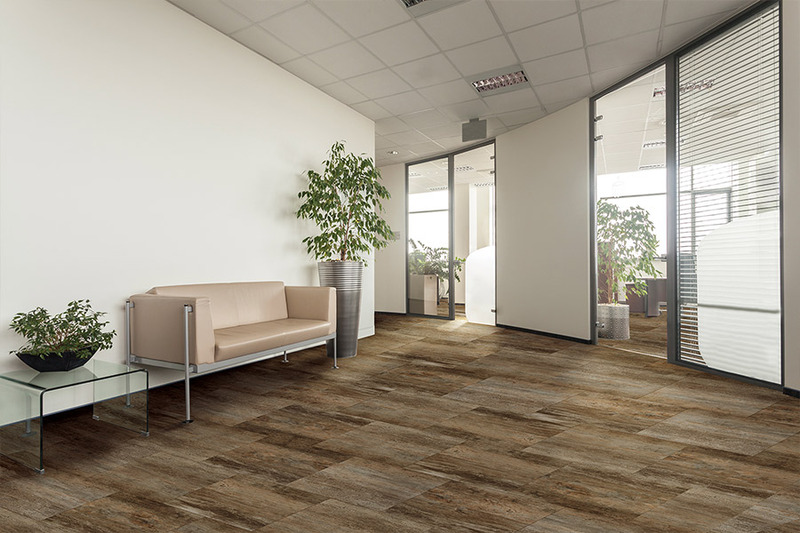 In the event that you have a bigger-than-expected mess to deal with, you can always refer to the manufacturer’s suggestions on cleaners that are ok to use on your particular flooring. You could also call us, and we’ll be more than happy to help you take care of the mess, big or small.